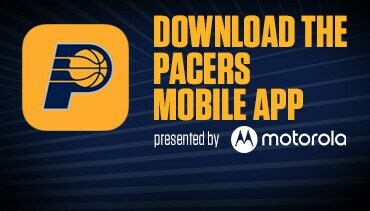 Download the latest version of the official Indiana Pacers App presented by Motorola for iOS and Android to stay connected to the Pacers everywhere you go. 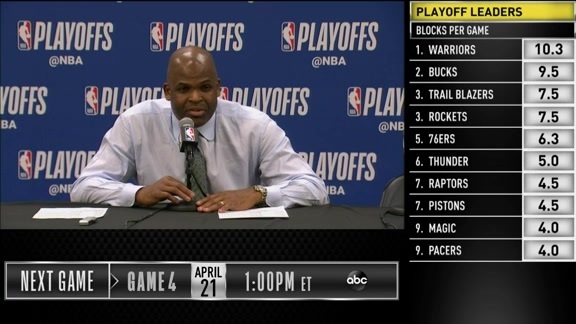 The app has all the latest news, videos, photos, game info, and exclusive in-game upgrade opportunities. 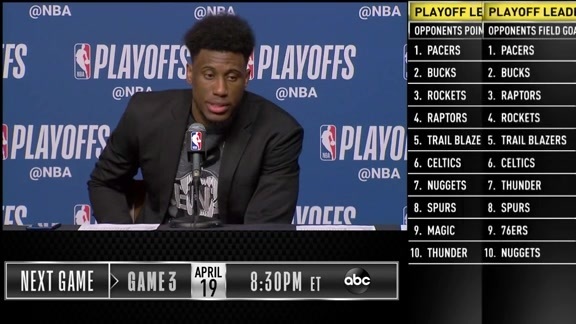 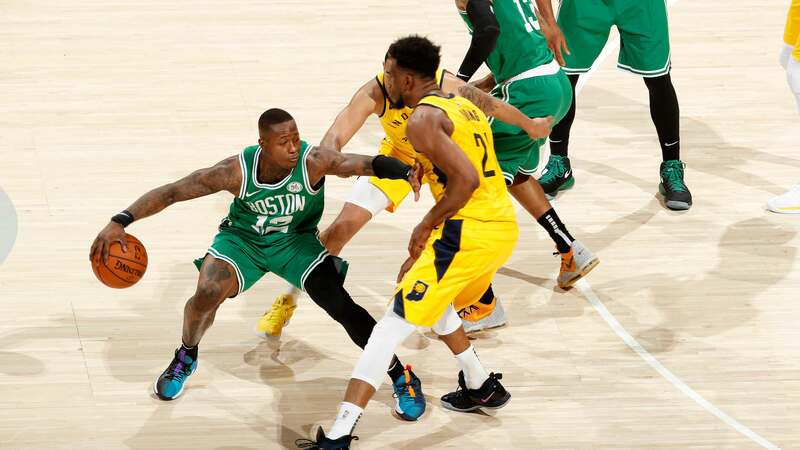 April 19, 2019 - Wesley Matthews gets it done on both ends of the court, getting the steal and the basket. 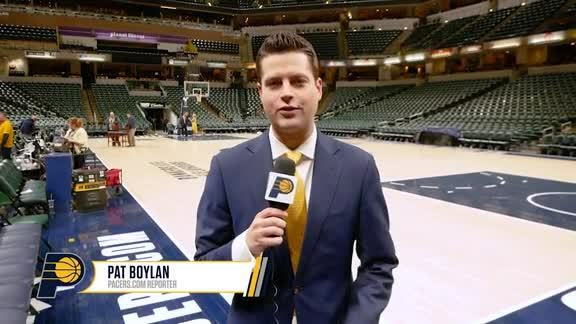 April 19, 2019 - Bojan Bogdanovic beats his defender one-on-one and gets to the rim for bucket. 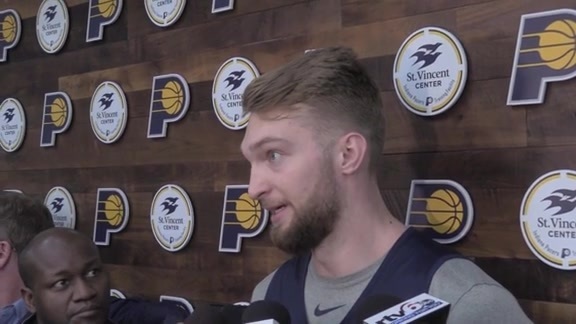 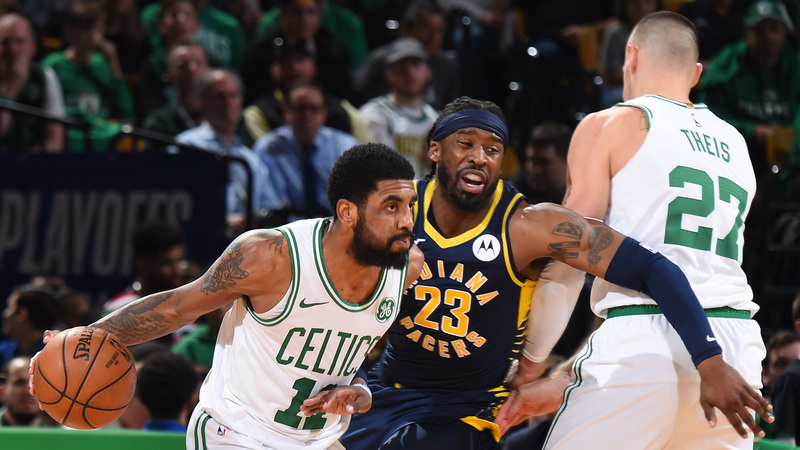 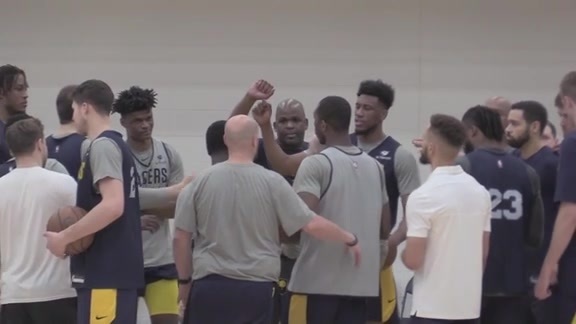 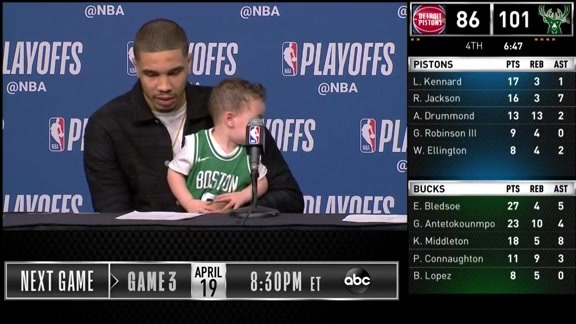 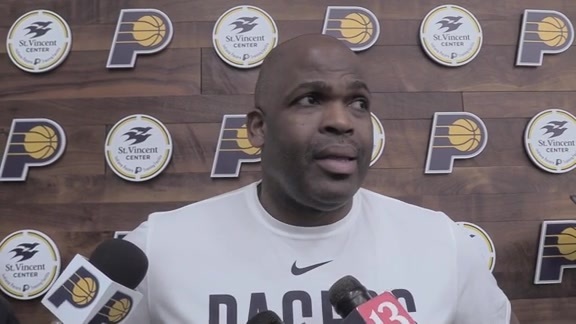 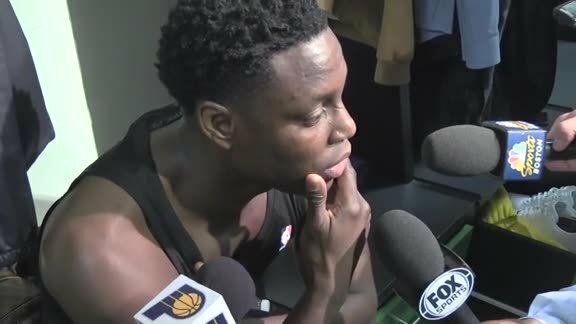 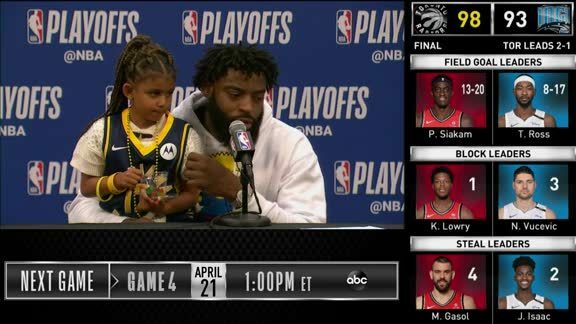 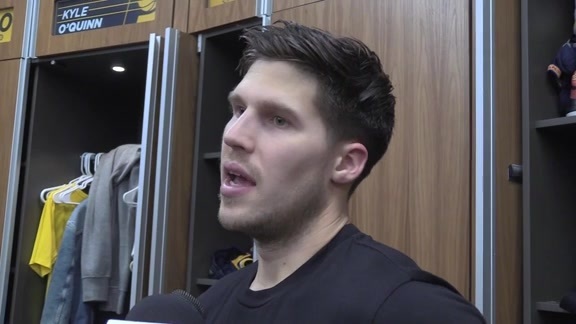 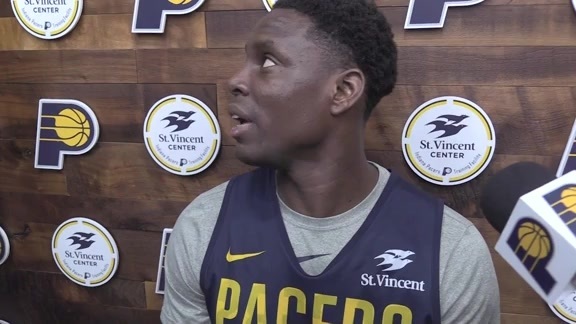 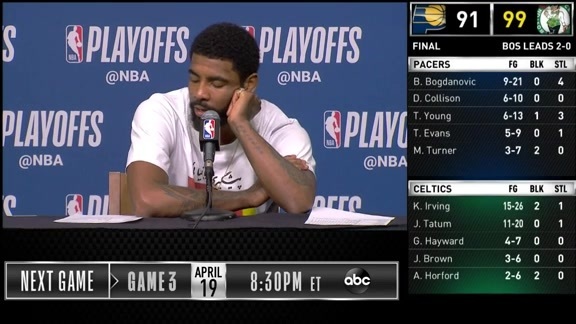 April 19, 2019 - After shootaround on Friday, Pacers head coach and players Tyreke Evans and Darren Collison talked about finding their scoring within the flow of the offense.